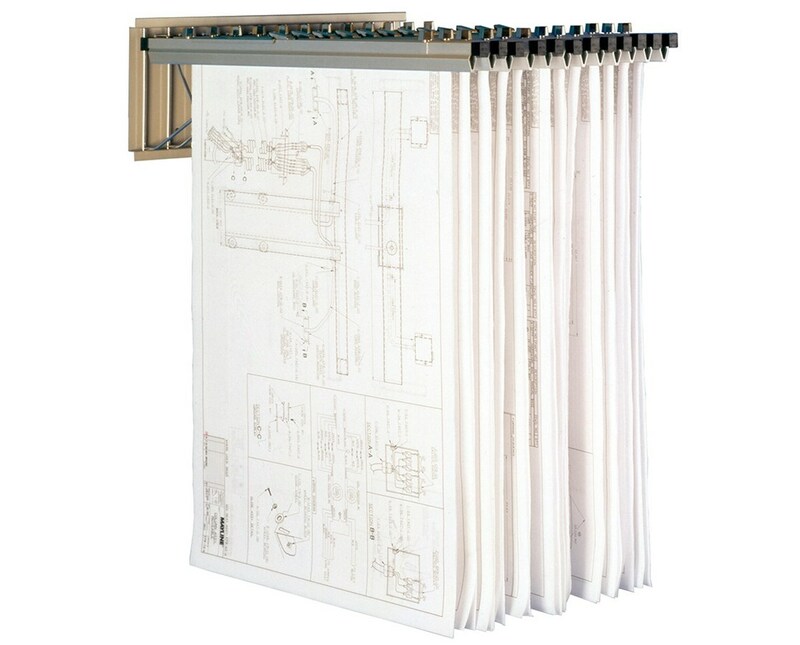 The Mayline Hanging File Pivot Wall Rack with Hangers is a wall-mounted rack that can be used for blueprint storage. 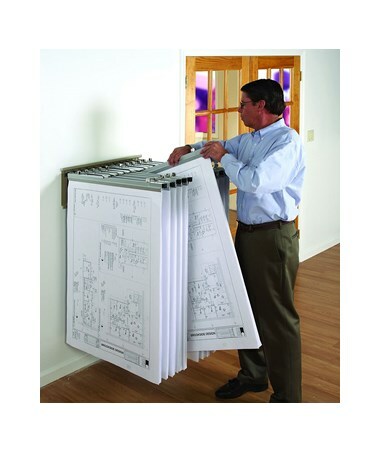 It can accomodate large files like plan drawings and maps. 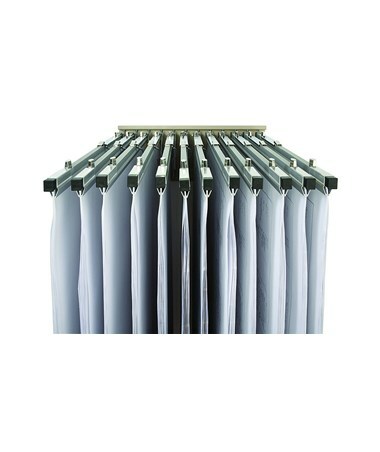 This vertical file wall rack includes 12 hangers. Hanging paper clamps are sold separately. 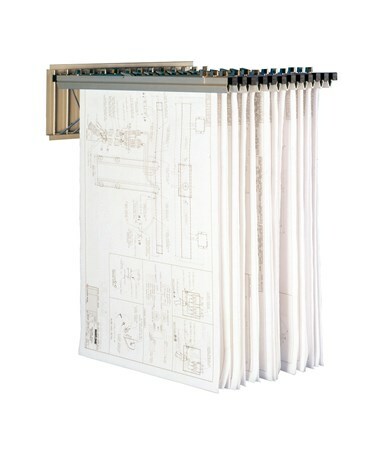 The Mayline pivot wall rack is 24 x 10-1/4 inches. It comes with a sand beige color and its sturdy steel construction that lasts a long time. It is easy to assemble and comes with a limited lifetime warranty.